Wonder kertas dinding. 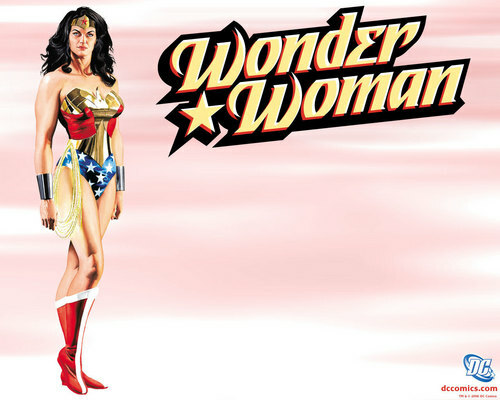 Wonder Woman.. HD Wallpaper and background images in the Wonder Woman club tagged: wonder woman comics marvel dc..
kata kunci: Wonder Woman, comics, marvel, dc. This Wonder Woman wallpaper might contain bikini, dua keping baju renang, saman mandi, sepotong dua baju renang, and mandi.